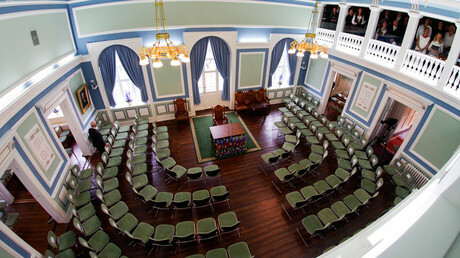 Iceland hopes to form a new government coalition by the end of the week following months of political stalemate. The new talks, led by the Independence Party, are also mulling the possibility of holding a referendum on resuming the EU accession process, which Iceland abandoned in 2015. 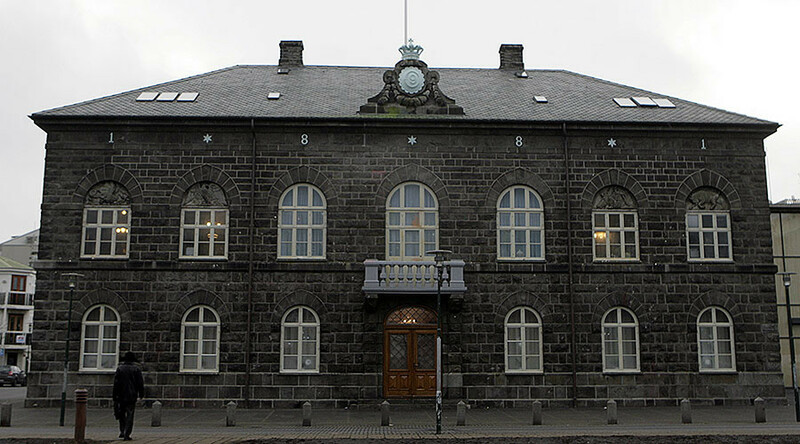 Iceland held snap legislative elections on 29 October following the Panama Papers scandal which revealed the involvement of several senior Icelandic politicians in tax evasion practices. Following the vote, none of the seven parties obtained a clear majority. The conservative Independence party, which gained 29 percent , initially tried to form a government with the liberal, center-right Reform party and the centrist Bright Future. But they failed to find common ground on issues including relations with the EU, institutional reform and fishing. The last attempt by the Pirate Party, who came third in the election also led to a deadlock after four parties, both centrists and left-wingers, failed to reach a consensus. On Friday, Icelandic President Gudni Th. Johannesson gave Independence Party Leader, Bjarni Benediktsson, the mandate to form a government. Formal coalition talks between the Independence Party, the Reform Party and Bright Future began Monday, according to Iceland’s RÚV. Ahead of the negotiations, Reform Party Leader Benedikt Johannesson told Stod 2 TV that a new government could be announced by the end of the week. Reports in the Icelandic media indicate that parties engaged in the negotiations have managed to find consensus. As part of the new deal, the future coalition wants to hold a referendum on whether to revive negotiations with Brussels regarding EU membership, Bright Future leader Ottarr Proppe told RÚV. Politicians have also apparently managed to find agreement on fisheries and agriculture, two areas of contention which hindered negotiations in the past. Iceland first applied for EU membership under a leftist government in 2009, when the country was badly shaken by an economic crisis that saw the Icelandic krona lose almost half its value, making eurozone membership an attractive prospect. But the thorny issue of fishing quotas remained Reykjavik's key obstacle to joining the bloc. In 2015, the eurosceptic Progress Party and Independence Party officially ended Iceland’s accession talks. Some 64 percent of Icelanders are against joining the EU while 36 percent supports membership, according to a poll conducted in September by the think tank MMR. A subsequent survey found that 68 percent are in favour of holding a referendum to determine the EU question, according to RÚV.